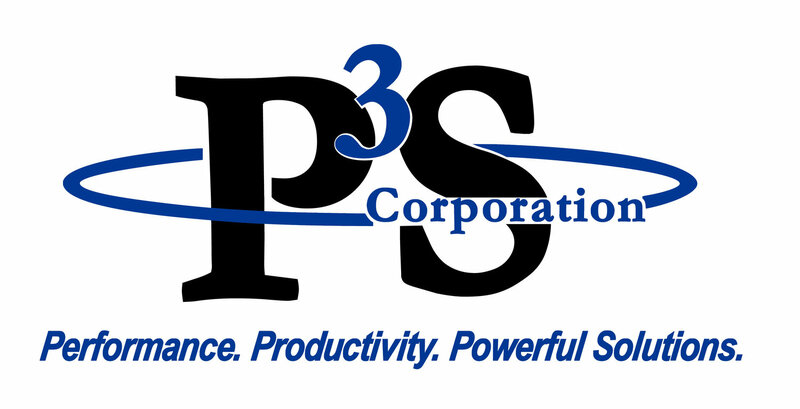 P³S Corporation is an award-winning Woman-Owned Small Business (WOSB) providing Information Technology/ Information Management, Financial Management, and Healthcare solutions to both Defense and Civil agencies as well as commercial clients since 2005. Headquartered in San Antonio, Texas, P³S employs more than 150 staff nationwide, including Puerto Rico, and deploys staff and first responders internationally on assignments. To exceed our worldwide customers' expectations through innovative business, technical and security solutions. To be the leader that enhances our government's technology capabilities and provides for the common welfare, security and health of our world. Quality - Improve the quality of life for every employee by achieving the highest standards in all we do. Integrity - Never compromise our reputation; always deliver what is promised. Service - Serving our customers and employees is our #1 priority.